My aunt was given this cross stitch as a gift from a late friend of hers. 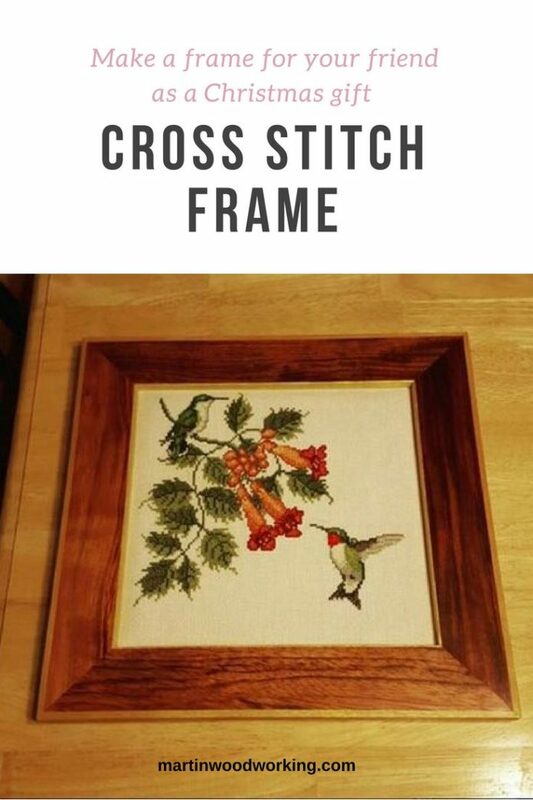 She asked me over Christmas to make a frame for her | Martin Woodworking Blogs | martinwoodworking…. DIY Projects Video: DIY Organization & Desk Decor Ideas!